It’s a real challenge to manage a good carpet cleaning process. Sometimes the wrong decision can ruin your carpet. That’s where we can come in handy. At Mundae we can work by using technicians that are trained with IICRC standards and certification. Our technicians will use a hot water extraction procedure and with strong equipment mounted on our trucks. We also work with strong cleaning agents to ensure that you have your items treated as well as possible. We start by working with a hypo-allergenic pre-spray that is natural in build without any harsh chemicals. This pre-spray is used to break up items that are trapped too deep inside your carpet. We then use 200 degree water in the area and then a suction material to help remove the deepest issues and the pre-spray that has been added. Our procedure will remove dirt, hair, mites, old cleaning materials and other allergens. This is done to keep your carpet looking like new while removing anything that could trigger allergies. We work with turbo fans as well. This is done to improve the drying times that are involved here. 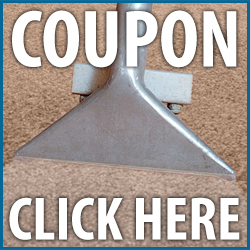 We also rake the fibers around your carpets so the pile will be refreshed. This is all done to keep soap-like residues from being found around your carpet. It makes your carpet last longer, look better and be safe for all people to be on. 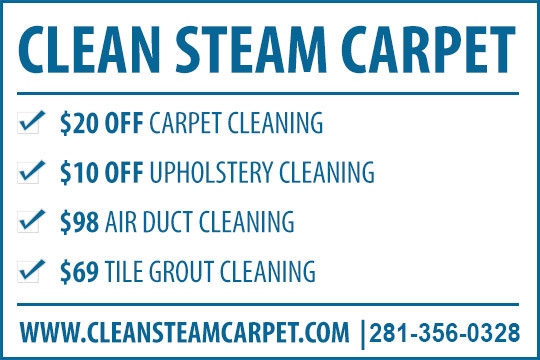 This is all proof that we at Mundae are your best choice for your carpet cleaning needs. To follow up the cleaning we apply turbo fans to accelerate drying time and rake carpet fibers to restore the pile. Our exclusive method leaves no soapy residue, which keep carpets cleaner longer as well as being safe for children and pets. You can clearly see that we are the best way to protect your investment. We work with a safe pre-spray and textile rinse to keep dirt out and to get a natural pH level ready in your carpet. We also work with suction procedure to get as much as ninety percent of the moisture in the area removed. This is to keep your carpet clean and to ensure that it will not take too long for you to get things to dry out. Our services work with the intention of keeping your materials managed well. We even work with DuPont Teflon materials to keep your carpet protect. Teflon is known to repel all sorts of items on your carpet, thus making the cleaning process a little easier for you to manage. It works by creating a shield around your carpet fibers. This will keep the surface energy down, thus making it easier for dirt and liquid to be repelled and therefore be a little easier to clean off before anything can set into the area.